In the Xhosa language, Nal’ibali means “it starts with a story”. This term is used as a national campaign slogan by the Nal’ibali Foundation, an organization existing to promote a culture of reading across the entire country of South Africa. 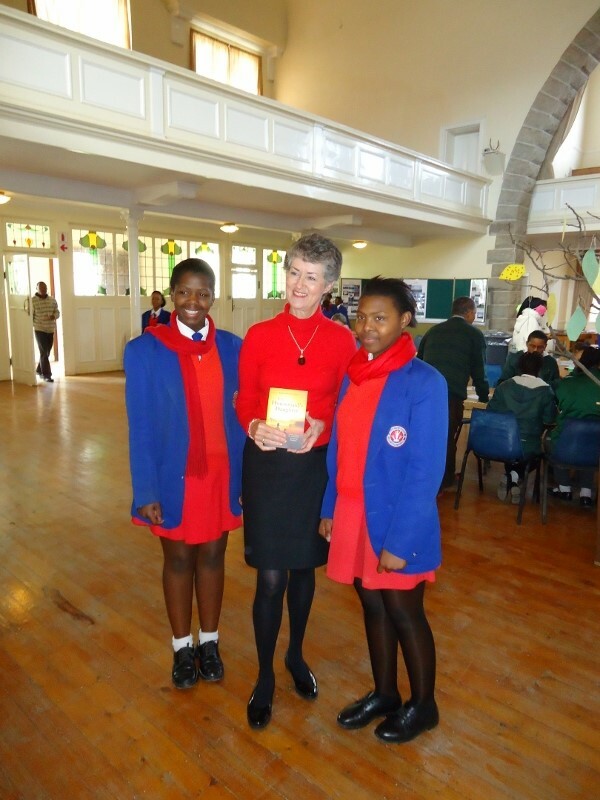 In May 2013, Leacock volunteer Maureen Cassidy, founded the Nal’ibali Book Club at Get Ahead College, in an effort to do what the Nal’ibali Foundation does- promote a culture of reading. Writer’s Festival and meet the author, Barbara Mutch. 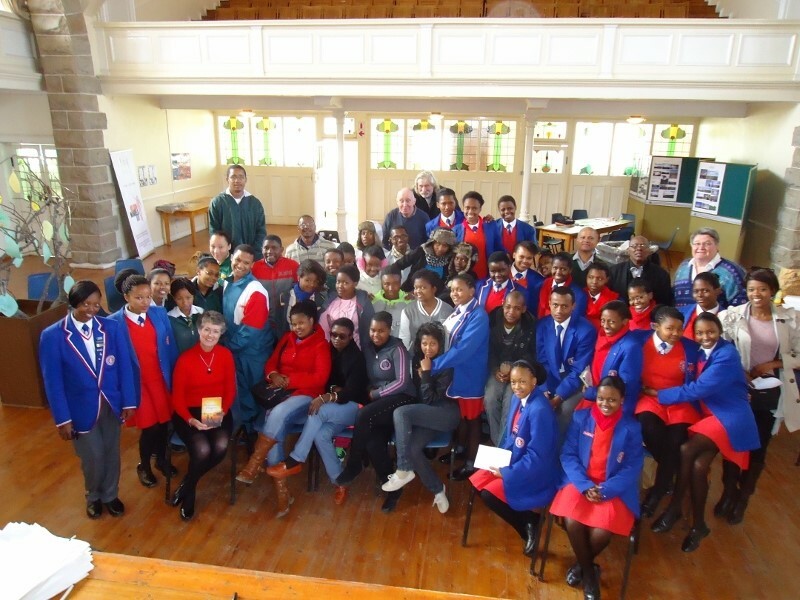 The experience was fantastic for Nal’ibali Book Club members, as they were able to ask Mutch questions about the book they had just finished reading. 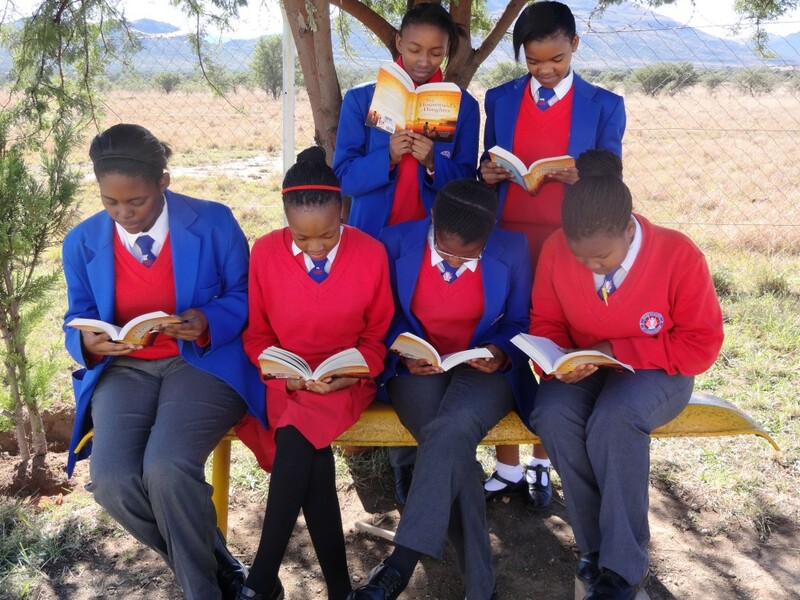 Beyond improving literacy and promoting independent reading for fun, the Nal’ibali Book Club also facilitates teamwork and leadership. Leacock’s support of technology integration into the school has also supported the Book Club. E-readers and wifi access make it quick, easy, and affordable for students to access and download books and other reading materials in a wide variety of languages and topics. Over the past year and a half, the book club has grown from 9 students to over 25, and has truly nurtured a student-led culture of literacy through reading. Posted in Education, Global Perspectives, Leadership, South Africa, Youth Empowerment and tagged book club, Cradock, Get Ahead College, literacy, Nal'ibali, Queenstown, reading, The Housemaid's Daughter.